Most of the existing tools and articles around chaos engineering focus on killing servers, but what do you do when you can no longer access the underlying infrastructure? How can we apply the same principles of chaos to a serverless architecture built around AWS Lambda functions? These serverless architectures have more inherent chaos and complexity than their serverful counterparts, and, we have less control over their runtime behaviour. Can we adapt existing practices to expose the inherent chaos in these systems? What are the limitations and new challenges that we need to consider? Yan is an experienced engineer who has worked with AWS for near 10 years. He has been an architect and lead developer with a variety of industries ranging from investment banks, e-commerce to mobile gaming. Yan is an AWS Serverless Hero and has worked extensively with AWS Lambda in production. 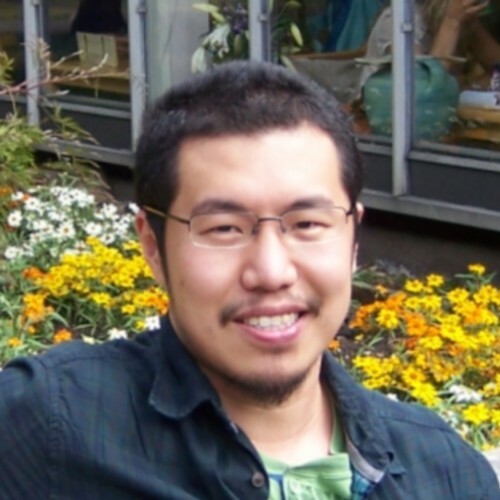 Yan is also a regular speaker at user groups and conferences internationally, and he is also the author of Production-Ready Serverless and a co-author of F# Deep Dives.